Transform any instrument, synth, raw sound in real time. 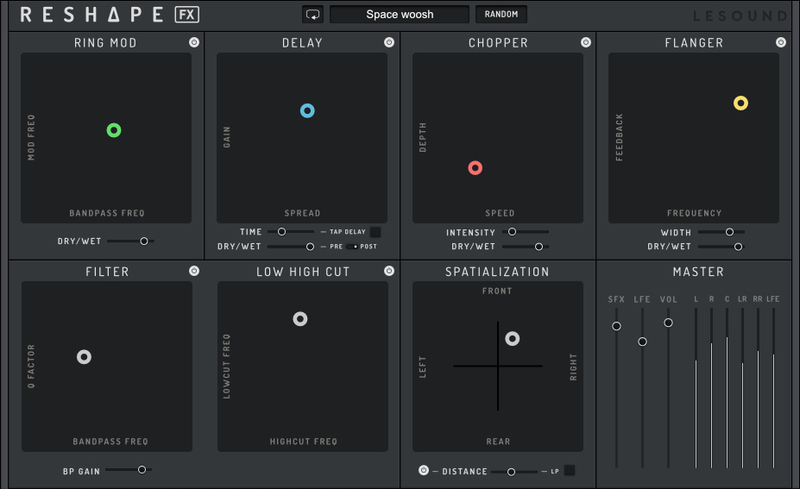 Reshape FX is the effect version for processing real-time audio input. It allows the same multi-effect processing for the sound sources of your choice. You can insert it in the effect process chain of your DAW to process your virtual instruments, live input or recorded tracks. It is especially fun as live DJ effects. Reshape Touch is the companion remote control app for Reshape. 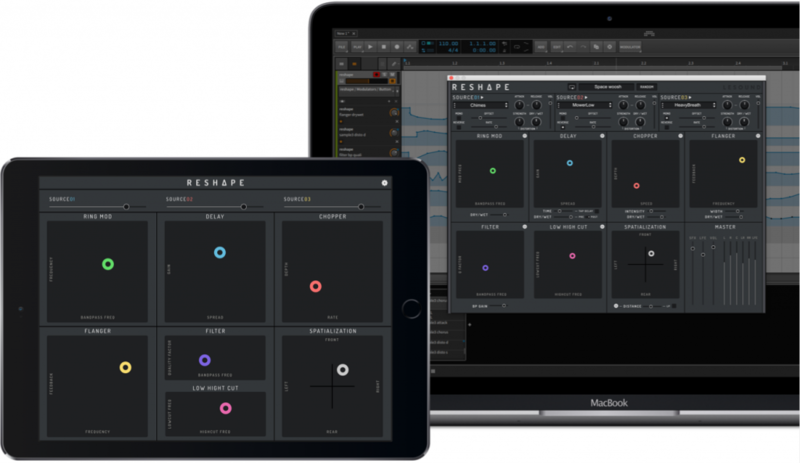 Designed to take full advantage of multi-touch on your iPad or Android Tablet, it provides simultaneous manipulation of real-time parameters to create versatile audio effects.